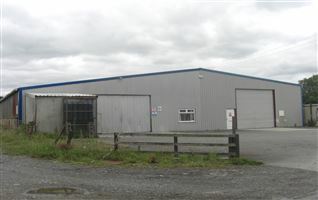 Industrial unit located approx 8 km from Nenagh town. 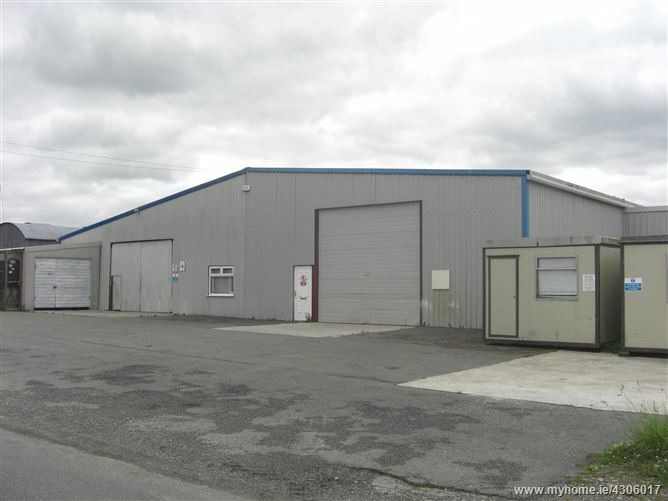 Situated close to the main M7 Limerick to Dublin motorway. Industrial unit to let located in a rural area approximately 8 km from Nenagh town and 5 km from the main M7 motorway. 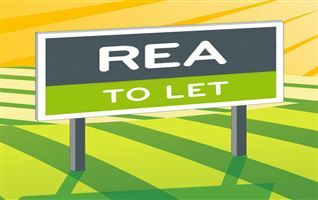 The industrial buildings comprise of 573.05 sq.m. (6,168 sq.ft.) 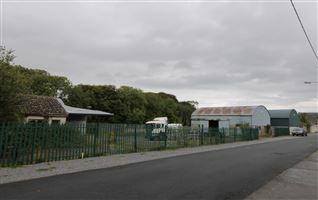 of workshops / stores. 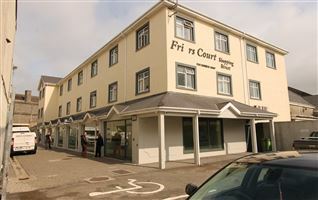 In addition to this the unit has a mezzanine floor of c. 154.8 sq.m. (1,666 sq.ft.). From Nenagh take the Thurles road and continue for 3.1 km. Take the left turn at Kilkeary cross and continue for 2.9 km. 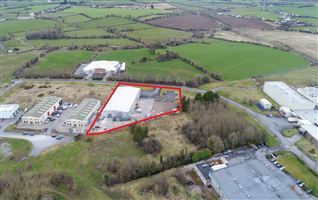 When you get to the main road R499 turn right for the Silvermines and take the first left, the industrial unit is on the right hand side.